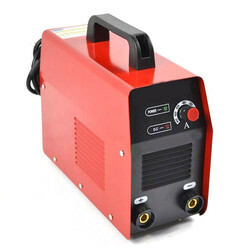 We are engaged in offering wide range of Inverter Welding Machines such as Klein Schweisser 400, 400 TIG, i 160, i 220, 400 MMA/MIG/MAG, 160 I TIG and 400 I TIG. These machines are energy efficient and save energy upto 60%. Our range is designed in conformation with international quality standards to meet the requirements of construction and metal industries. These are appreciated for precision functioning and durability. Inverter technology is a voltage conversion system which applied to welding makes compact power sources with low energy consumption. Inverter based constant direct current power sources use the latest knowledge of Electronics technology applied to welding. 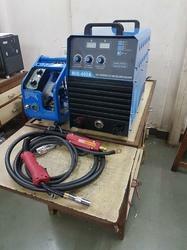 Inverter based welding machine saves energy upto 60%. High quality integrated electronic power source using IGBT technology. Setting of post gas timing from 2 second to 20 second. Design to meet highest standard for safety & reliability. 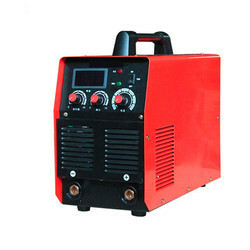 We offer KS-400-MIG-MAG Inverter Welding Machines to our clients. 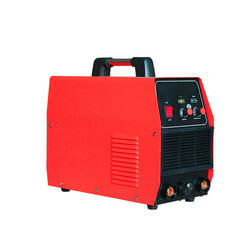 We offer i160 Inverter Welding Machines to our clients. 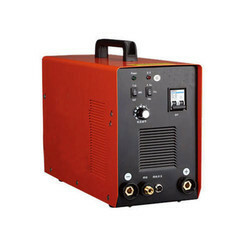 We provide Klein Schweisser 160 i TIG - Inverter Welding Machines, which are available in different specifications to meet the requirements of varied industry applications. Based on advanced technology, our range is appreciated for low power consumption and optimum performance. 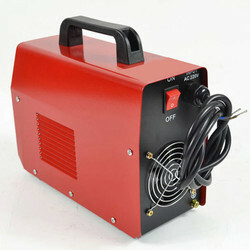 We offer I-220 Inverter Welding Machines to our clients. We offer Klein Schweisser Inverter Welding Machines to our clients. 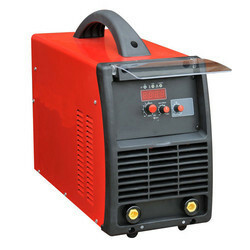 We offer Inverter Welding Machines to our clients. 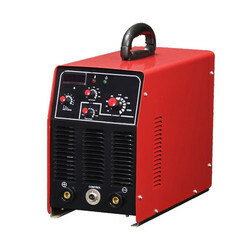 We provide KS-400-TIG Klein Schweisser Inverter Welding Machines that are fabricated using quality tested raw material. This machine is based on inverter technology and widely used in construction industry. Our range is available in various specifications to meet the requirement of clients. 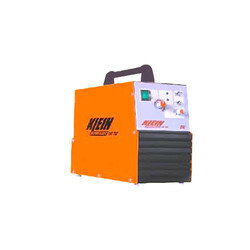 We offer KS-400-MMA-MIG-MAG Klein Schweisser Inverter Welding Machines to our clients. Under voltage / over voltage / single phasing protection with indication.High temperature protection with indication.Superior welding quality with heavy filtration.Inbuilt hot start facility for good arc striking.Inbuilt arc force facility for less chances of sticking electrode with high penitretion.H-class insulated transformer winding.Compact and light weight design and good layout for easy servicing.High quality and sensitive negative feedback system for arc stability.High input supply voltage range.Rigid metallic frame structure and long life. Output Current Range 400 amps. 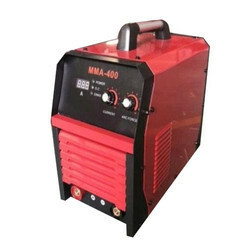 MMA/MIG400 Welding inverter which can be used for Arc welding and Co2 welding application. 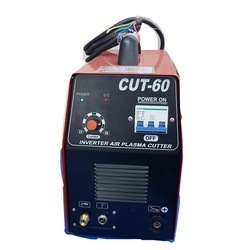 We offer Inverter Plasma Cutting Machine 60 to our clients. Inverter based arc welding machine with MMA holder and Earthing clamp with three mtrs cable suitable for Arc welding of 3.15 mm electrode continuously.